Police have arrested a male youth in connection to an assault near St. John's High School that sent four people to hospital, one man with stab wound to his arm. 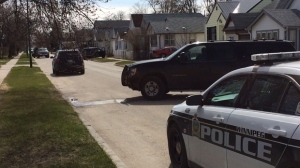 Winnipeg police arrested three men after shots were fired at a house on Government Avenue Thursday morning. 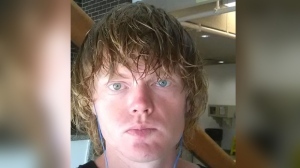 A live-stream of a sexual assault on a six-year-old boy has led to charges against a Winnipeg man. 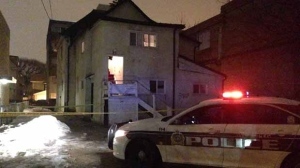 The Winnipeg Police Service says a man is in critical condition after an early morning assault on Langside Street. 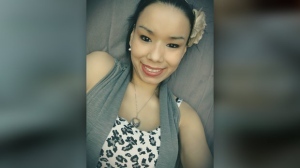 Winnipeg police confirmed the identity of a woman who died after a shooting and arson in a North End home on Wednesday. An investigation into a string of assaults in Osborne Village and downtown Winnipeg earlier this week has led police to arrest and charge a man. 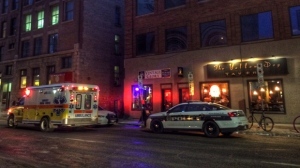 The Winnipeg Police Service said a man charged in a slew of attacks in the Exchange District is now facing charges linked to additional attacks. Manslaughter charge connected to death on Bannerman Ave.